Plus enter to win one of 5 complete sets of Mingle cooking spices! 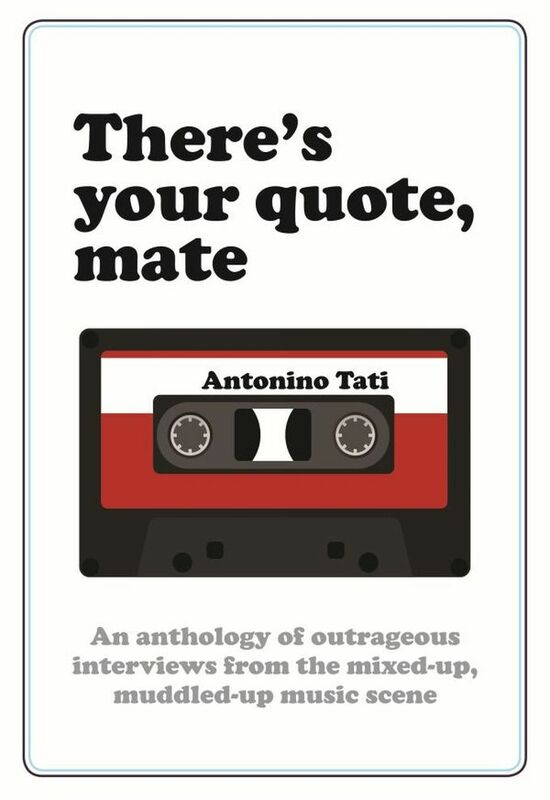 GET 88 OF THE MOST OUTRAGEOUS CREAM INTERVIEWS ALL IN THE ONE BOOK FOR JUST $19 FROM BOOKTOPIA! THE JUKEBOX || JUST PRESS PLAY!